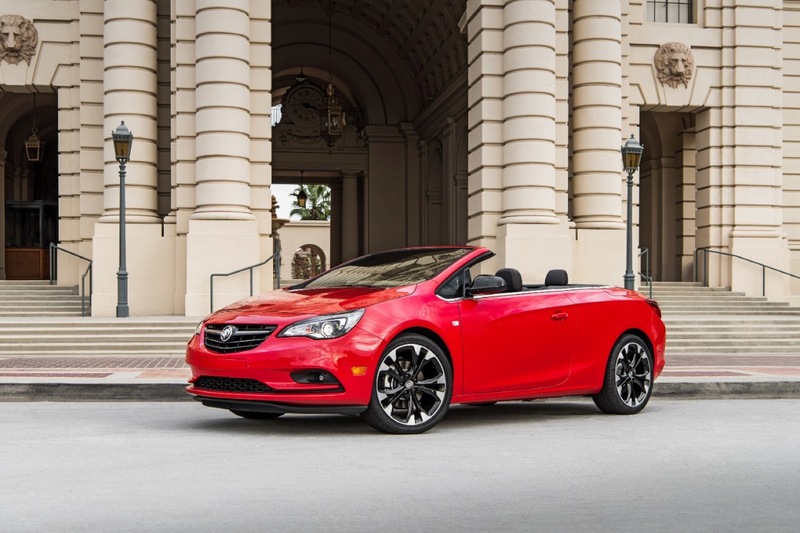 There’s no doubt that with its sunnyside attitude and twenty-inch wheels that the Cascada wasn’t positioned to take over the rust belt region. 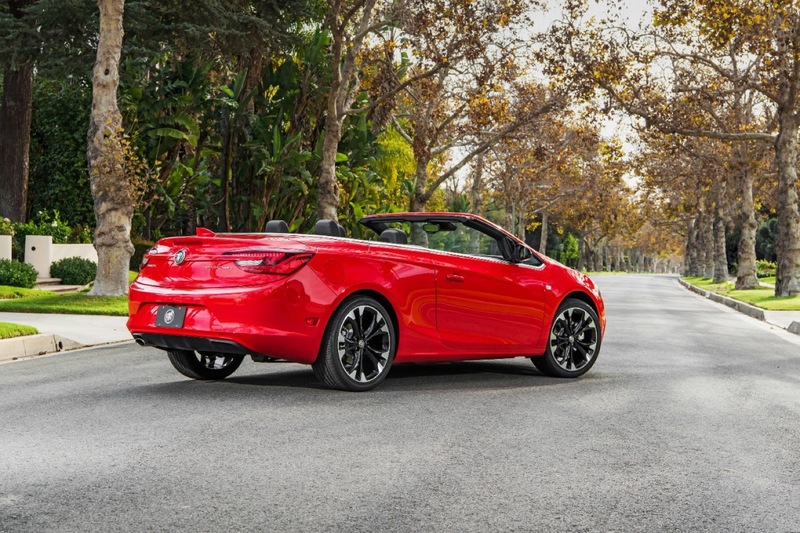 The worn out roads of Michigan didn’t mix well with the tight suspension travel and big-wheeled stance of the first Buick convertible in nearly 30 years. 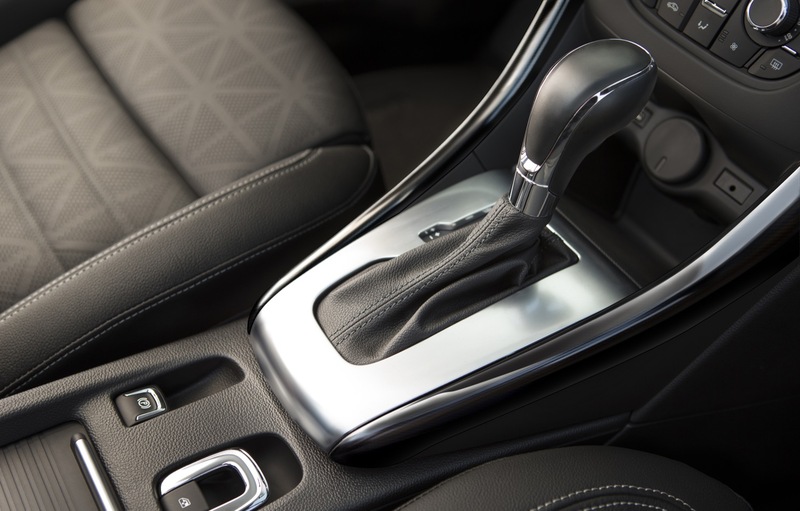 This is in contrast to when we first experienced the Cascada during a January drive in the Florida Keys, where the streets have nay a blemish and therefore allowed the ride to be far more poised. In those moments, the Cascada, shall we say, cascades along the pavement. 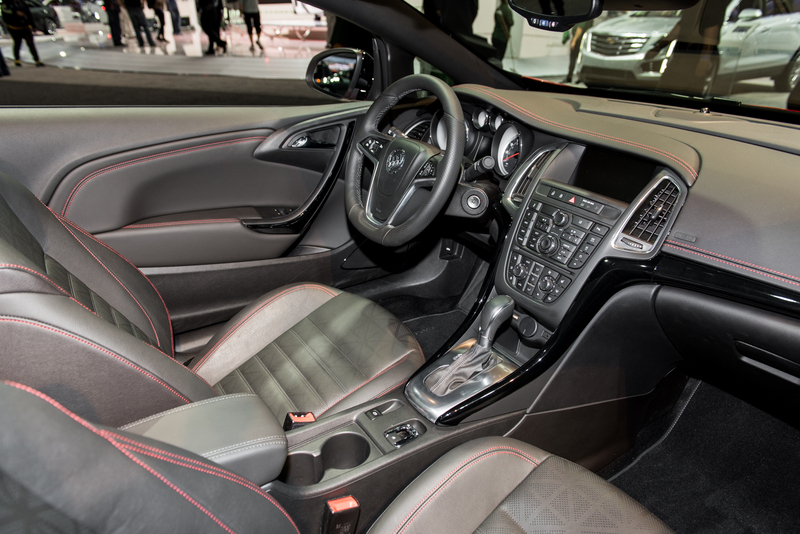 As the kids say, the Cascada with the top up is “quiet AF.” Also, rather insulated. 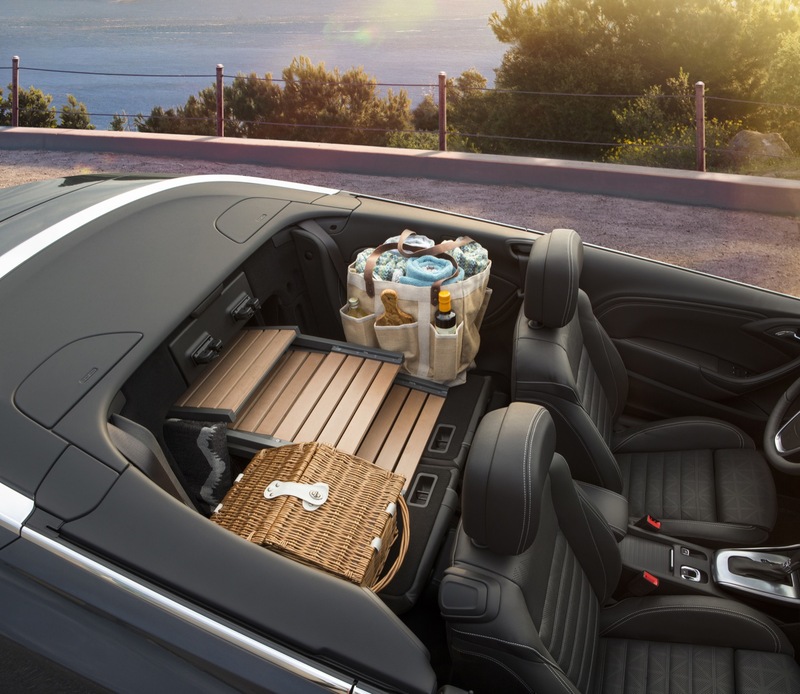 It’s safe to say that the days of convertibles being single-season vehicles are coming to an end. 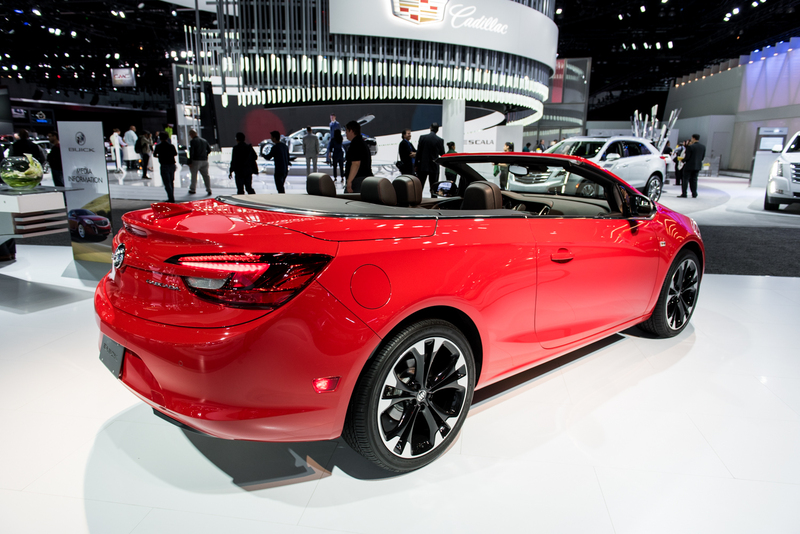 Too bad we didn’t have a Cascada during the recent Snowpacolypse we had here in Michigan. 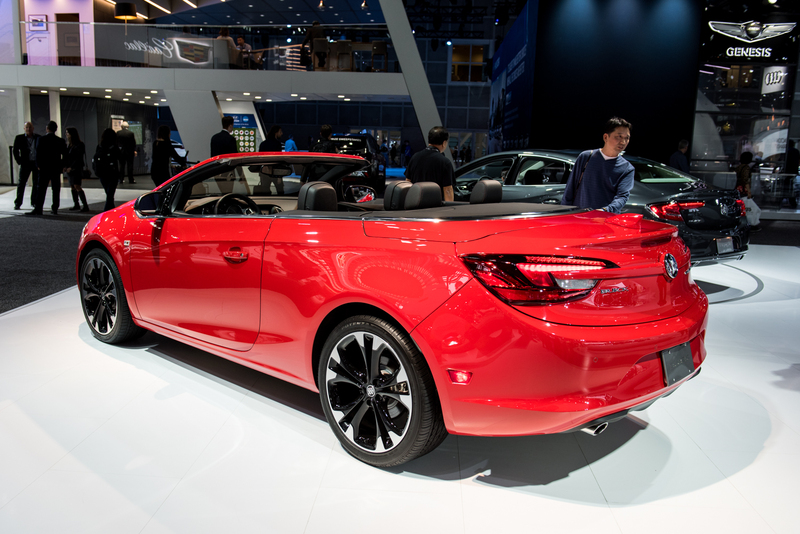 It would have been fun to see how the Cascada would have fared. 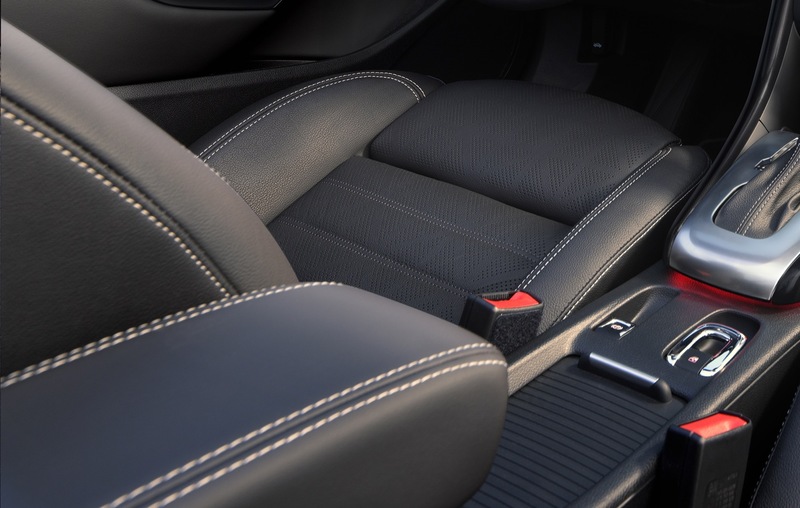 The 1.6L turbo – the exclusive application here in the United States – is a bit of a mixed bag. It’s quiet, but we expected it to be quieter. At 200 hp, it’s capable, but we were expecting it to be more capable. Moreover, we expected it to be more efficient. 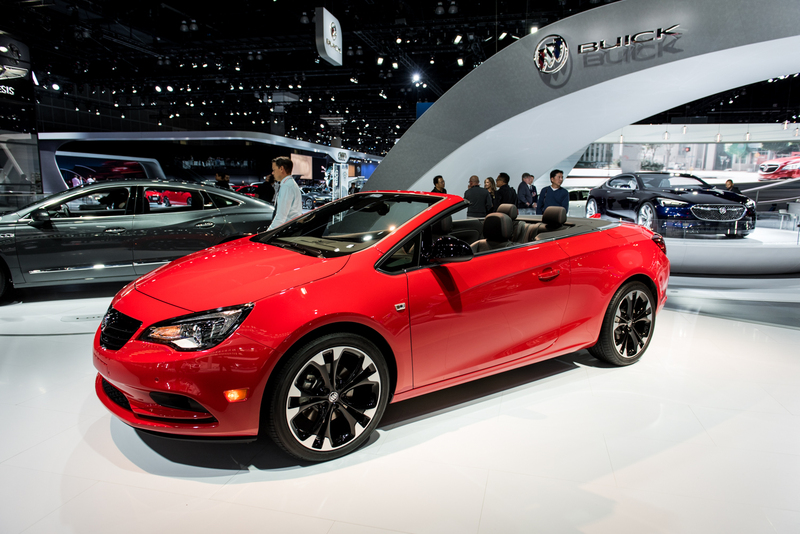 In fact, at an EPA-estimated 23 MPG, the Cascada is less fuel efficient than the much larger, V6-powered 2017 LaCrosse sedan, 2017 Buick Encore and 2017 Buick Envision crossovers. 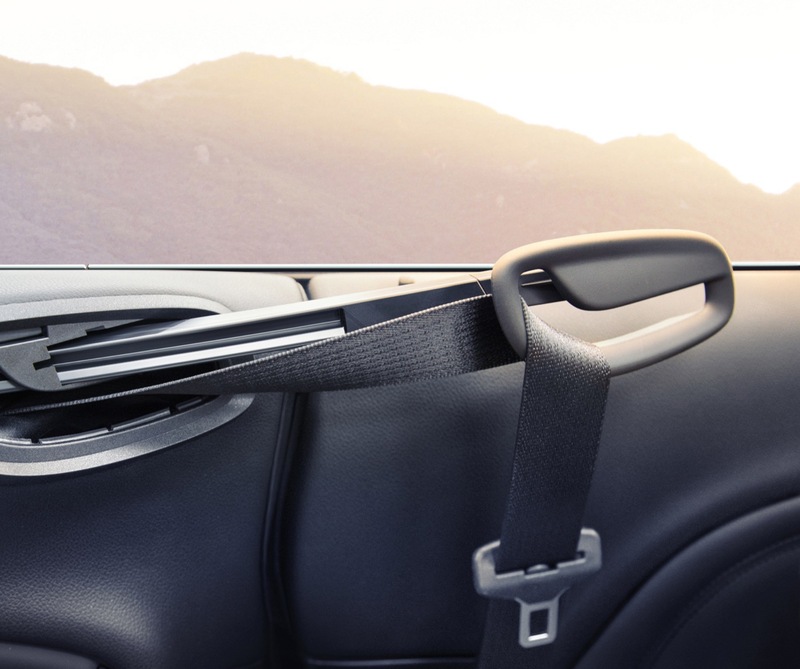 And it’s the smallest passenger car in the family. 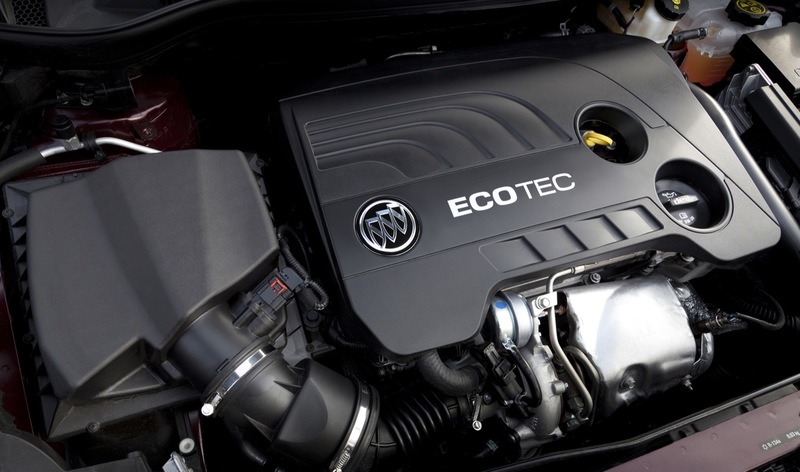 Shocker to nobody – small turbo engines do not always return gains in fuel economy. 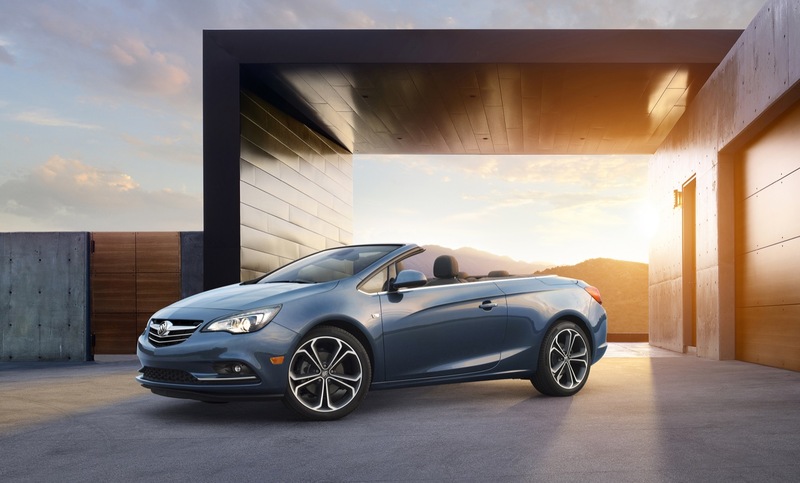 Yet seeing as the Cascada continues to enjoy a quick turnover from dealer lots, the hundreds of thousands, if not a million dollars spent to get the 1.6L powerplant federalized continues to be a positive gamble. 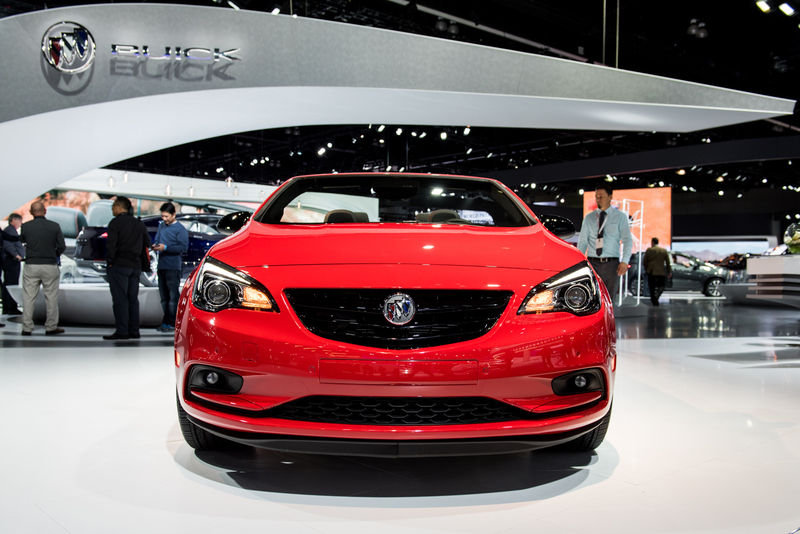 Remember, the Buick Cascada is a clone of the Opel Cascada, which has been around since 2013. 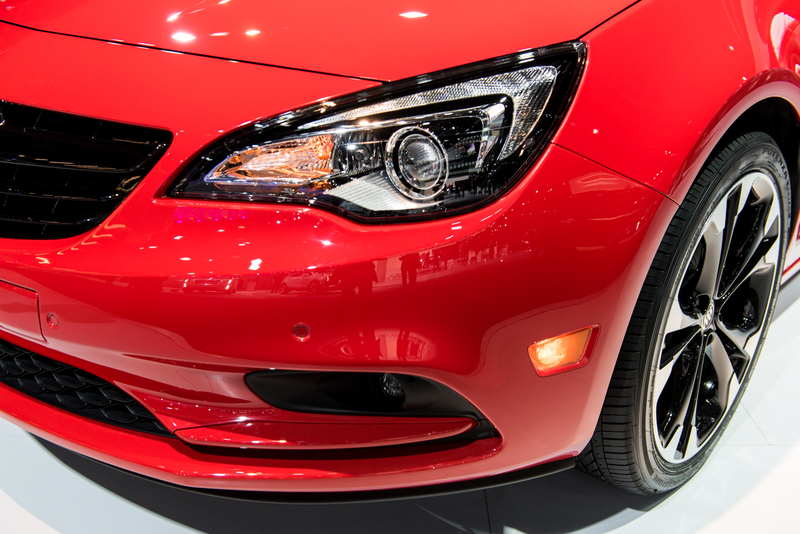 And we’re still bummed that this little biter couldn’t find itself in more enthusiastic applications, such as, say, the Chevy Sonic. 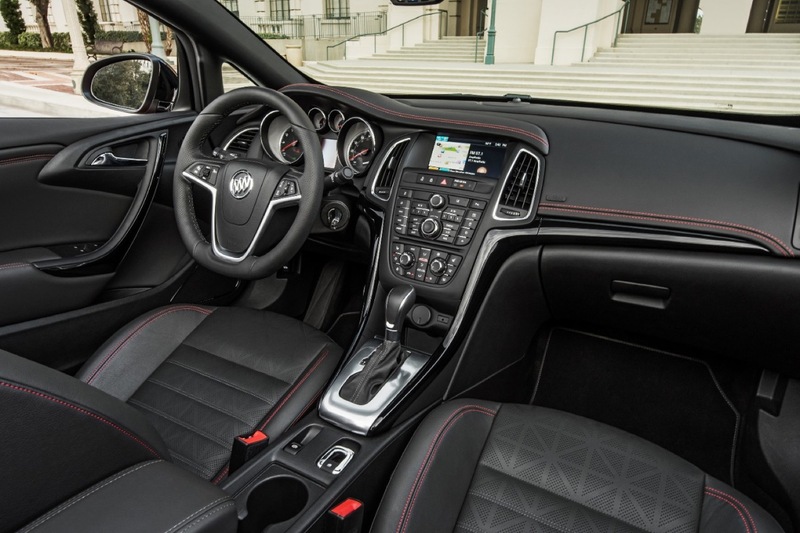 The infotainment system is easy to use, despite the intimidating amount of buttons at first glance. 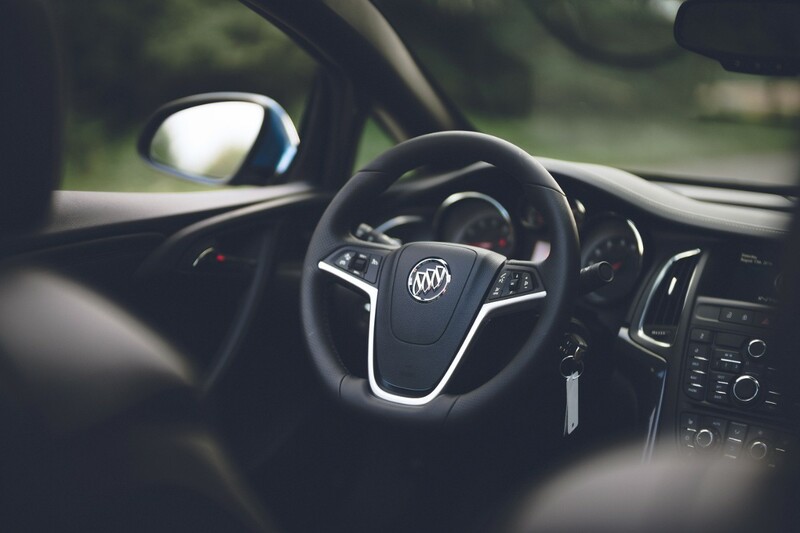 We could also be speaking out of familiarity, as it’s over a generation behind some of the other models in the Buick portfolio. 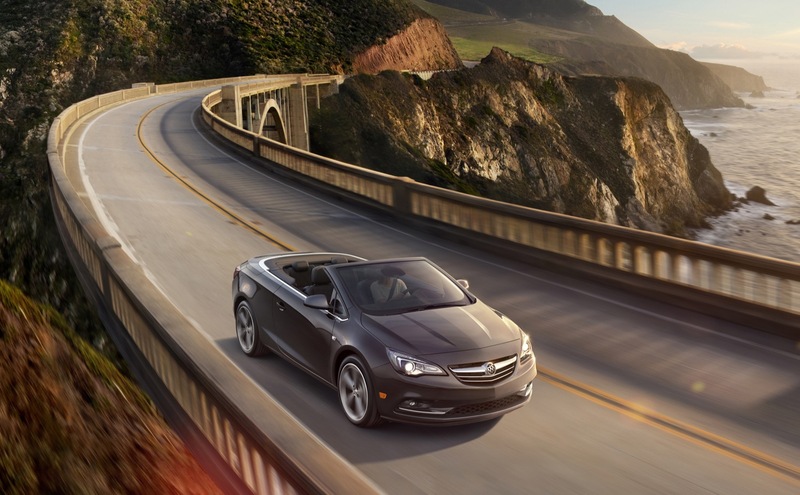 Fortunately for the Cascada, the latest gadgetry is not a primary selling point in this cruiser convertible segment. 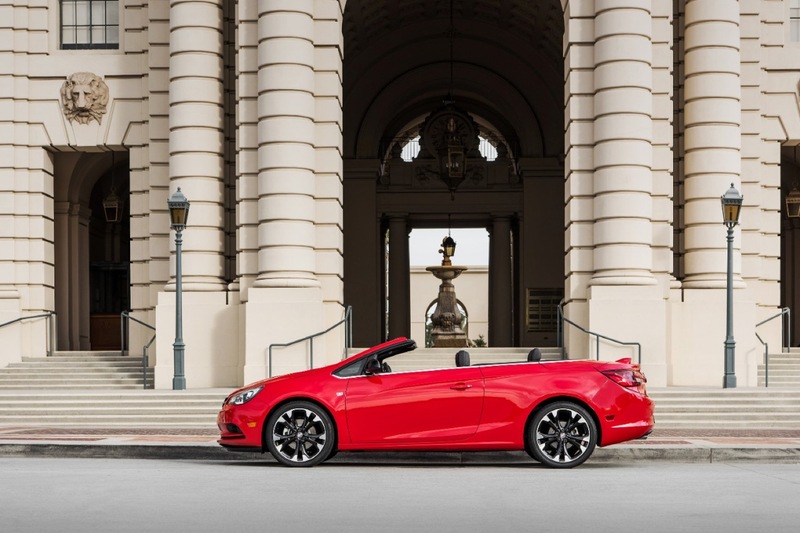 The wheels may compromise the ride, but there’s no denying that the 2016 Buick Cascada is a head turner, and not out of line to say it’s one of the best looking FWD vehicles in the GM portfolio. 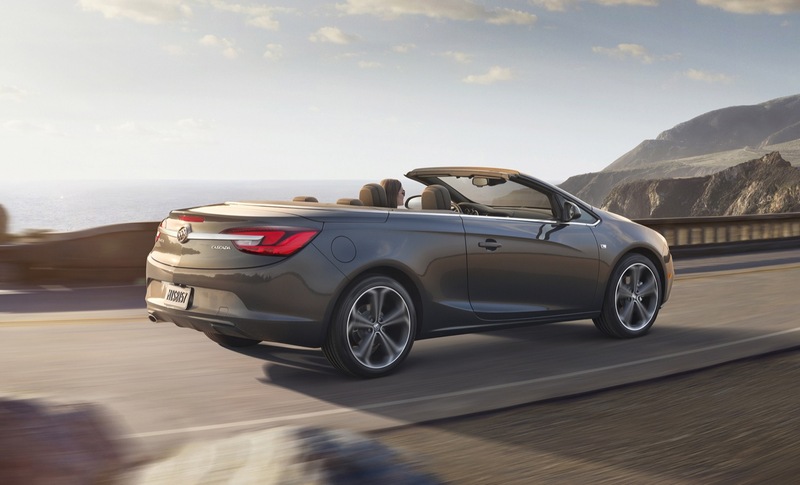 And thanks to its low volume, the Cascada also enjoys an aura of exclusivity. It didn’t matter where we were. 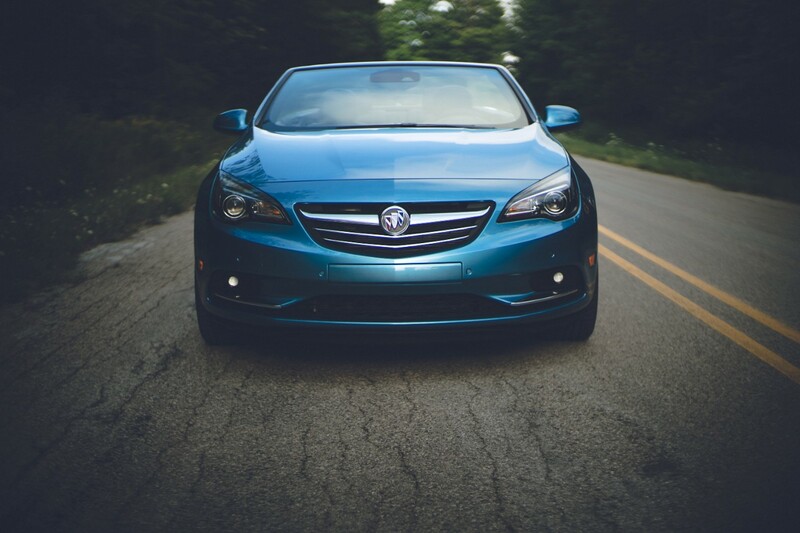 Detroit, Chicago or St. Louis – the car turned heads moving and sitting still. 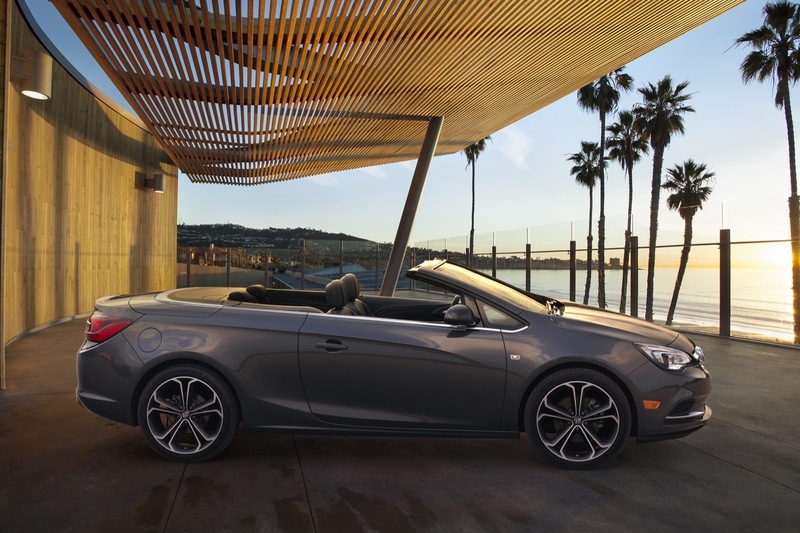 It was a warm enough feeling for us to not dwell on some of the car’s shortcomings, and if we were in the market for a leisurely and compact cruiser, this would be at the top of our list. 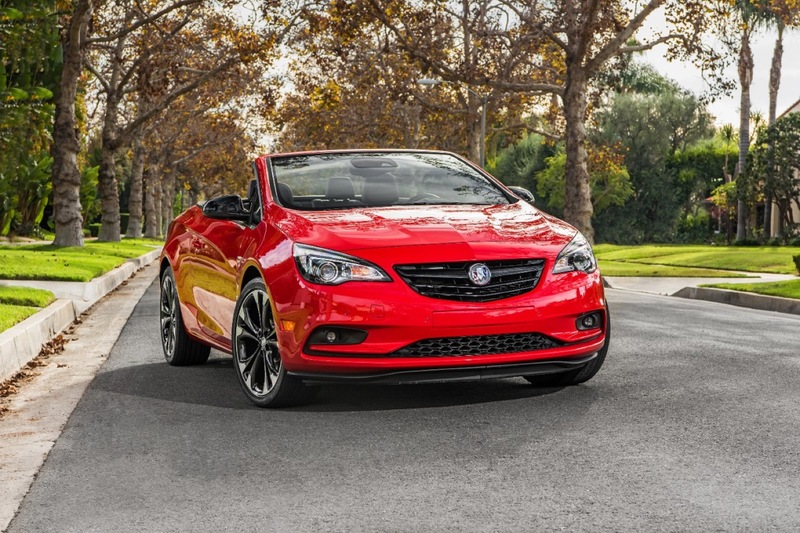 The 2016 Buick Cascada is not targeted towards enthusiasts. It’s not that green, nor space efficient, nor for rental fleets. 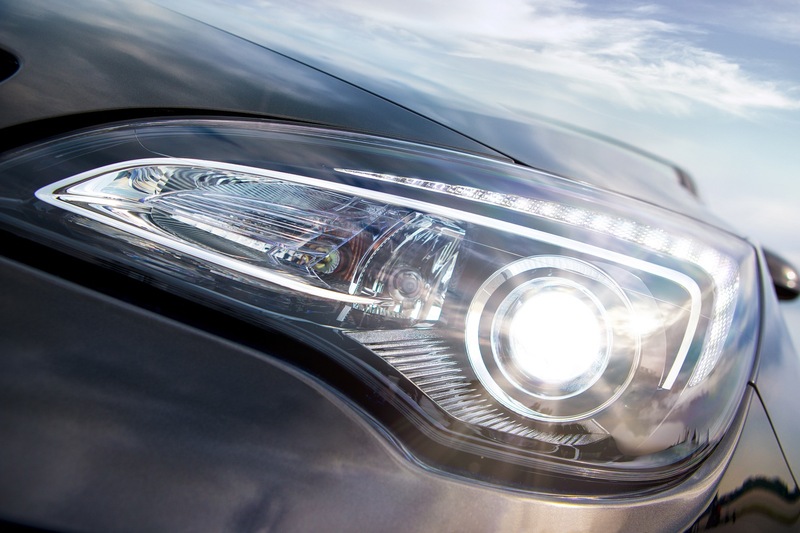 It hates northern bumpy roads, didn’t even bother to contend in major COTY awards, and none of that matters. 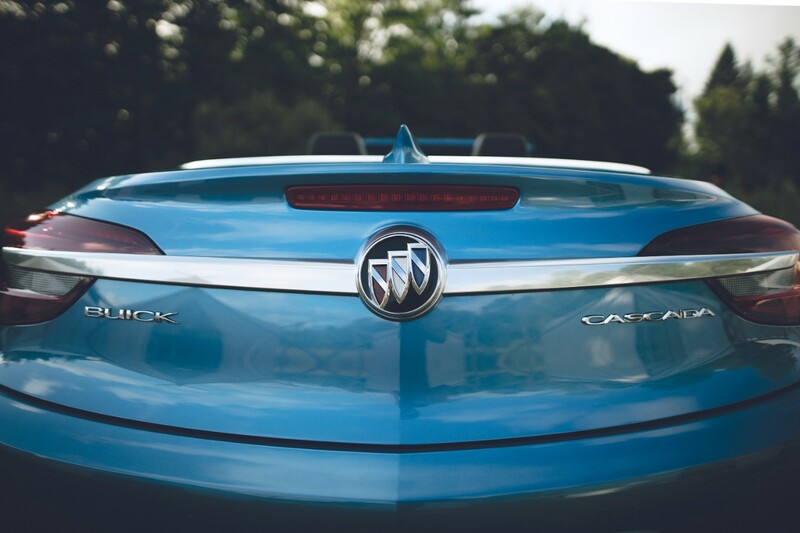 Because Buick absolutely nailed the niche of what can only be described as the “lifestyle car.” A sunbelt boulevardier that enhances personal premium with the drop of a roof. 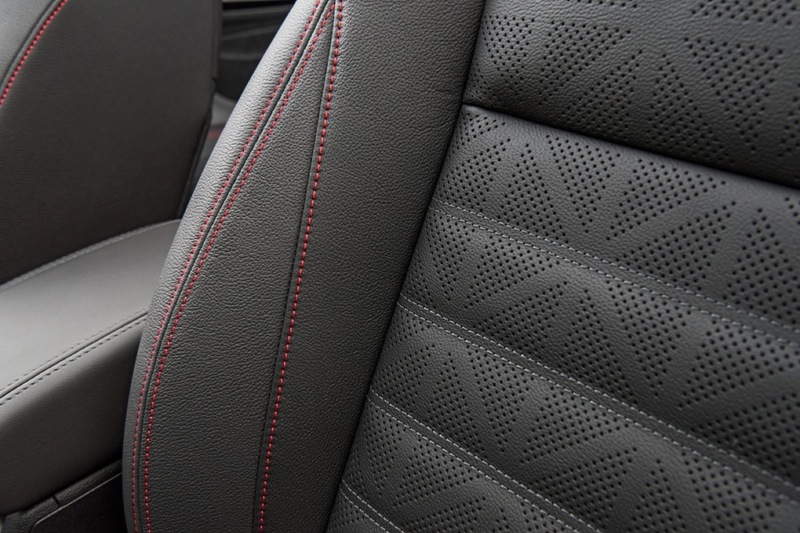 And as a vehicle to break stodgy stereotypes, it continues to garner the right attention from new demographics. 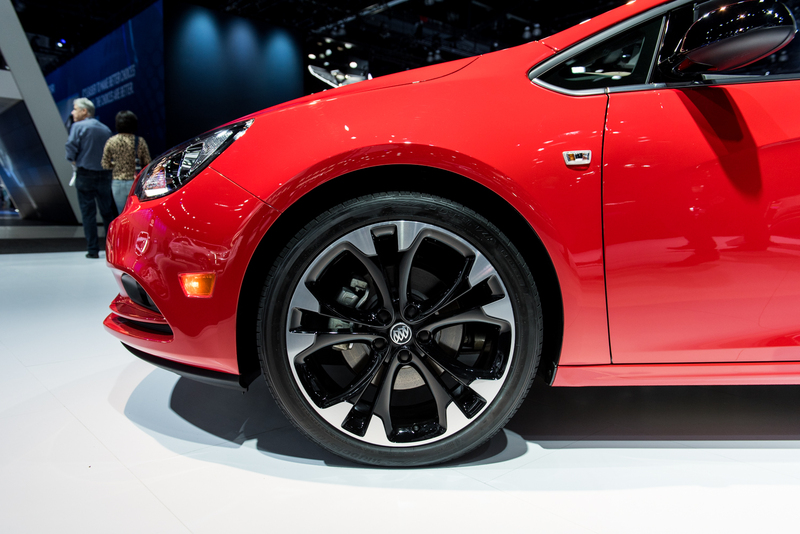 It would have been nice – since you had the car for 2,000 miles – if you reported the real-world fuel economy, especially since you dinged it on fuel economy. But I agree – the 1.6 is a great engine but wrong in this case due to the weight of the car. I wouldn’t be surprised at all if the 2.0 turbo actually got better fuel economy than the 1.6 in this car. Since it fits in the Verano it _should_ fit in this engine bay. I have one of these – the blue one. We bought it for my wife and she loves it. 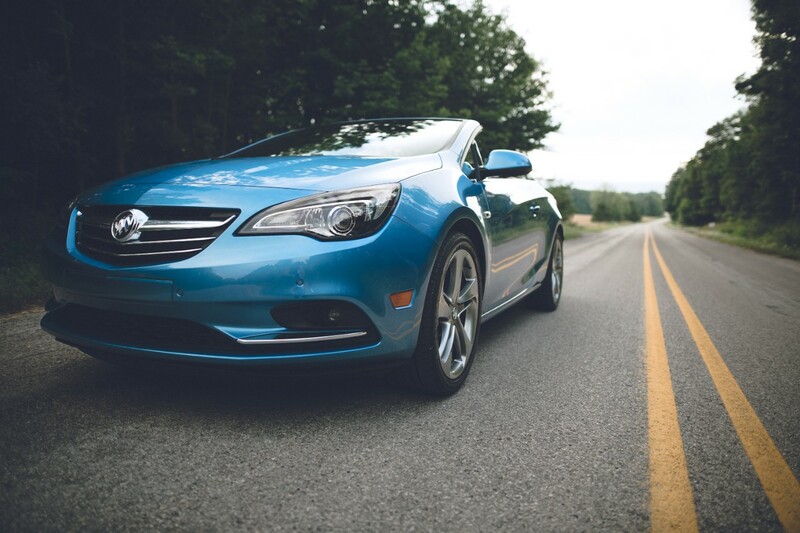 We are in Ohio, not known for the smoothest roads, and so far it has been fine. The power is more than adequate for her and, to tell the truth, I enjoy driving the thing. We have not taken any trips in it, but we have done some distance driving and we get about 28.5 mpg with it. In average driving, mostly around town, we seem to be getting about 24 mpg, about the same as her previous Pontiac Vibe. The multitude of dash buttons is really not a problem once you get familiar with them. We have experienced no problems so far and the top operation is a joy. 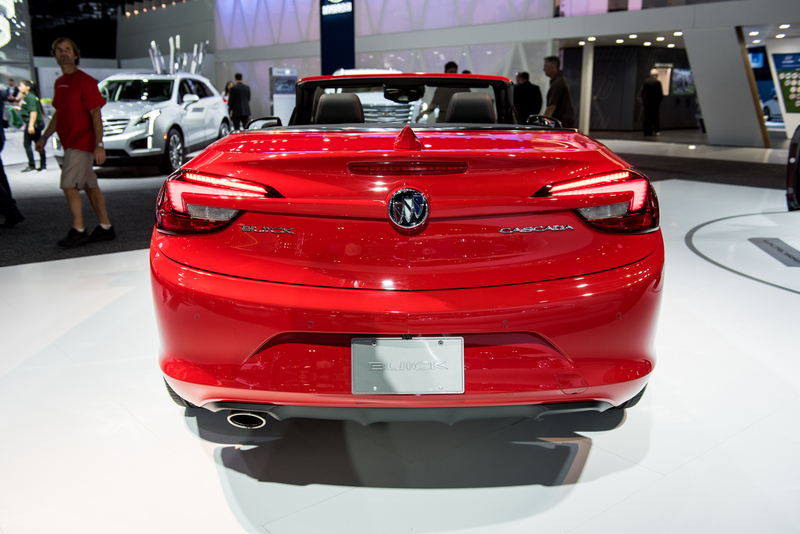 She gets a lot of favorable comments on the vehicle as it is a good looker. Handling is pretty good too, better than I expected and the car is very solid for a convertible. 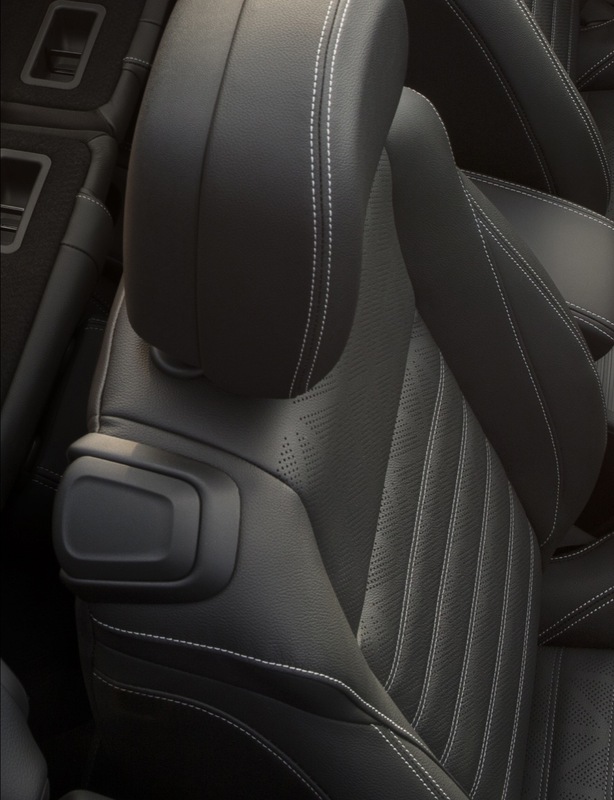 This will be a year around driver, so the next test will be Ohio snow-belt driving. I am sure it will be cozy inside. My only concern is the traction. 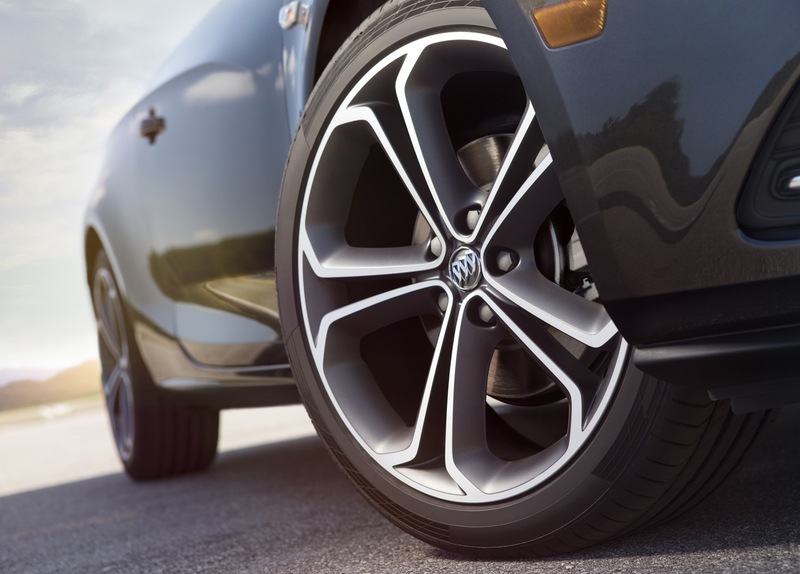 It does have all-season tires though, and traction control and ABS, along with front wheel drive. 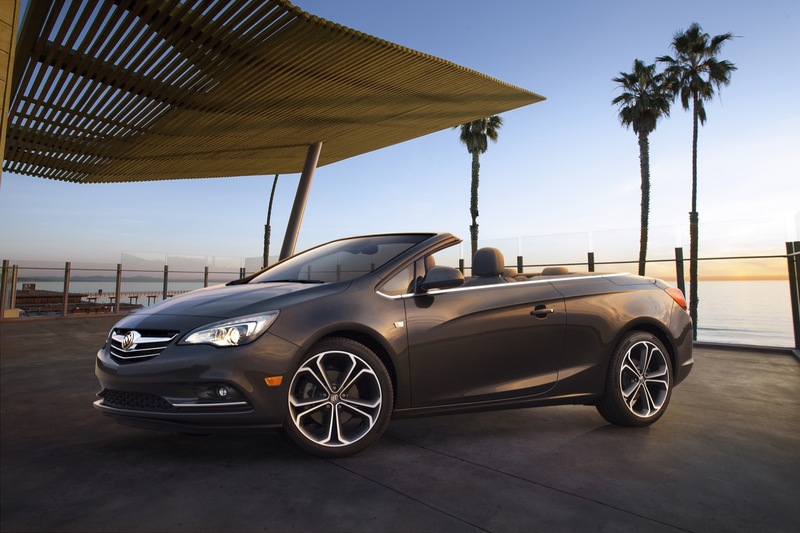 I have been driving my Cascada since early March. This summer we drove from Charlottesville, Virginia to the Grand Canyon and back through the Rockies back to Virginia. On that trip I had the top down about 70% of the time. Since then short trips to the Roanoke are to watch my son play ice hockey for Radford and trips with my wife. I have been averaging 30.1mpg on the interstates, average speeds of 70 mph and around the local roads I have been getting 28.7mpg. Stop and go traffic in the urban areas drops it down to 25.5. 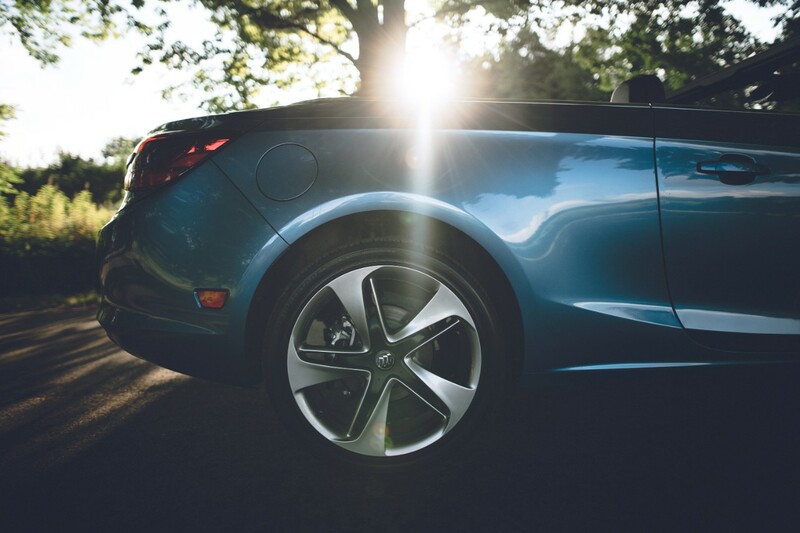 My Blue Cascada now has 15,000 miles on it, rides great, is quiet and really fun to be in. That’s what counts…. 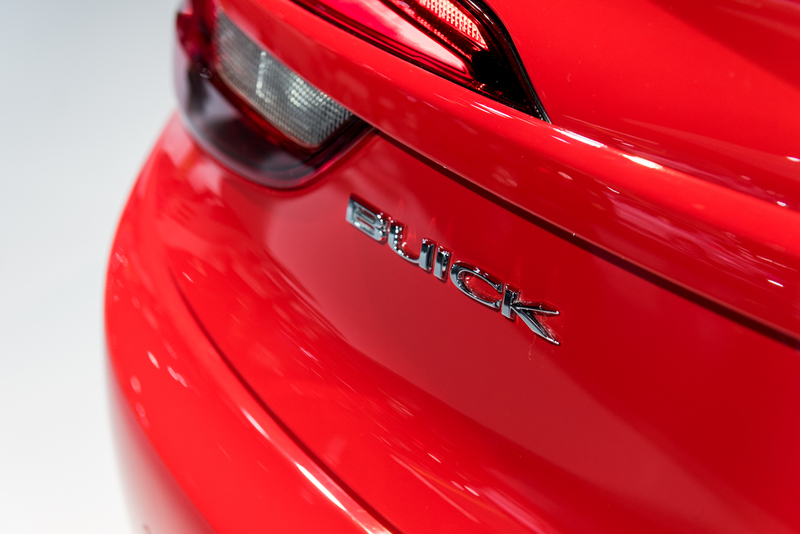 I can’t believe Buick wont sell these in Canada! 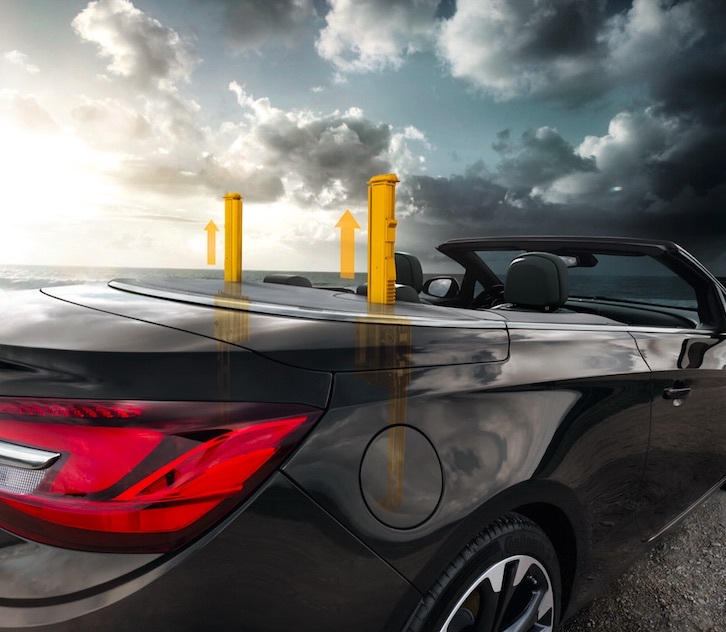 Believe it or not people do buy convertibles here! !